Our placements offer you the chance to take part in a wide range of activities. Whatever you're looking for in a gap year or career break, a summer programme or postgraduate time out, we believe one of our programmes can fit the bill - or else we do our best to tailor-make a placement for you. There are so many projects that you may not be able to decide between them. So we also offer combined projects and combined countries, for a volunteering experience that will not only help others, but will broaden your horizons and extend your skills. We know that every volunteer is an individual with unique experience and special skills to offer, as well as personal aspirations. So we customise our placements to suit each individual. You get to choose where you go, for how long, when you want to leave and when you want to return. You tell us your time restrictions and we fit these in with the needs and requirements in our destination countries. Your well-being is paramount. We have full-time, paid and trained staff in every destination. 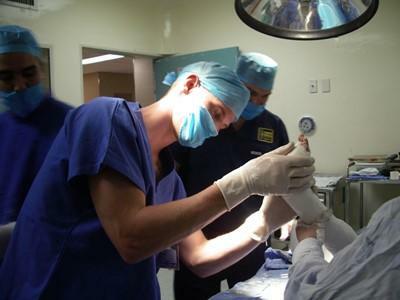 It is their job to ensure that you are looked after and that your placement is running as it should. They are available for general advice and help, and are contactable 24 hours a day, 7 days a week. See also Safety & Back-up. One price that includes your project, accommodation, food, excursions, back-up and insurance. See What We Provide. We avoid countries where there is likely to be political or social unrest. We keep in close touch with the Foreign & Commonwealth Office and with our embassies and high commissions abroad. A job that needs doing. Whether you're teaching in a school for financially struggling families in Latin America, or helping in a hospital in India, your talents will be used to the full, working on projects where you are really needed. 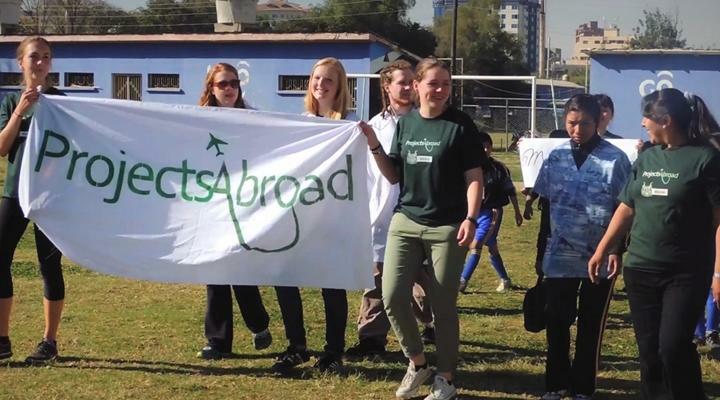 By going on a Projects Abroad placement, you are joining a community of fellow volunteers and local people in developing countries - working hard, travelling and having a good time while achieving worthwhile goals. A number of groups that join us add on some independent travelling before or after the project. Our staff in the UK and overseas are happy to provide you with advice regarding this. Projects Abroad recommends that you buy your flights from Projects Abroad Travel – please see our Prices page. If you prefer to do this yourself, we can meet you at the airport. We provide free transfers from our local office to your placement for all volunteers. 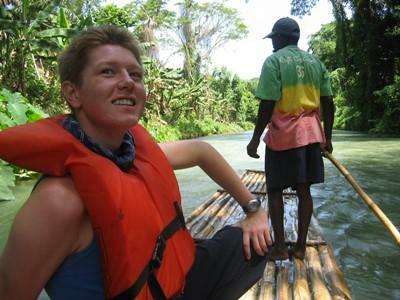 Voluntary work with Projects Abroad is excellent for your CV and UCAS form. It gives you greater life experience and develops personal skills, especially using initiative, which appeal to employers and university faculties. Many students also find that work with Projects Abroad provides a useful basis for writing university projects and dissertations. It can be a good way to complete your Duke of Edinburgh’s award.